Regular services and routine maintenance are necessary to keep your Land Rover vehicle running smoothly. 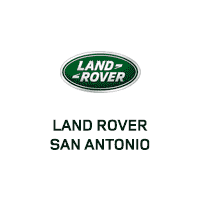 Here at Land Rover San Antonio, we have a team of qualified service technicians standing by to help you with any of your service related needs. Please use the buttons below to schedule service at our dealership or contact our Service Department. You can also call us at (210) 561-4900.